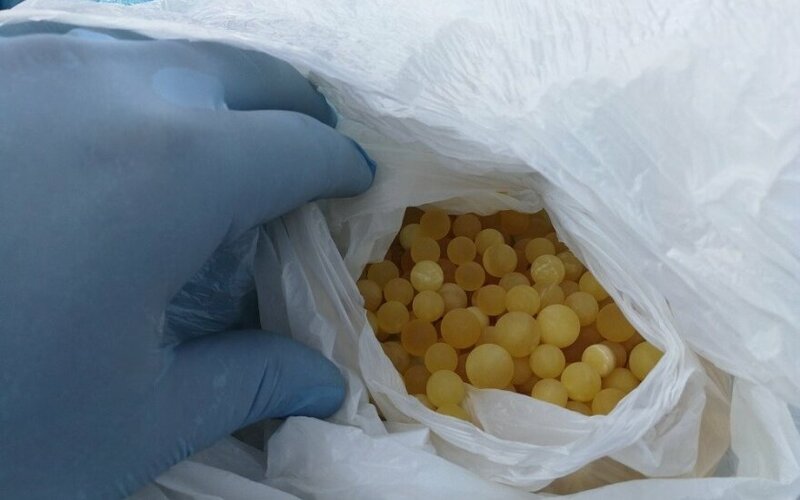 Customs officers from the territorial branch in Lithuania's western port of Klaipėda have detained almost 3 kg of illegally transported processed amber hidden among personal belongings in a car's double bottom. Last Sunday, officers stopped a Mercedes Benz driven by a Russian citizen, 51, and found a sock with pieces of amber inside. 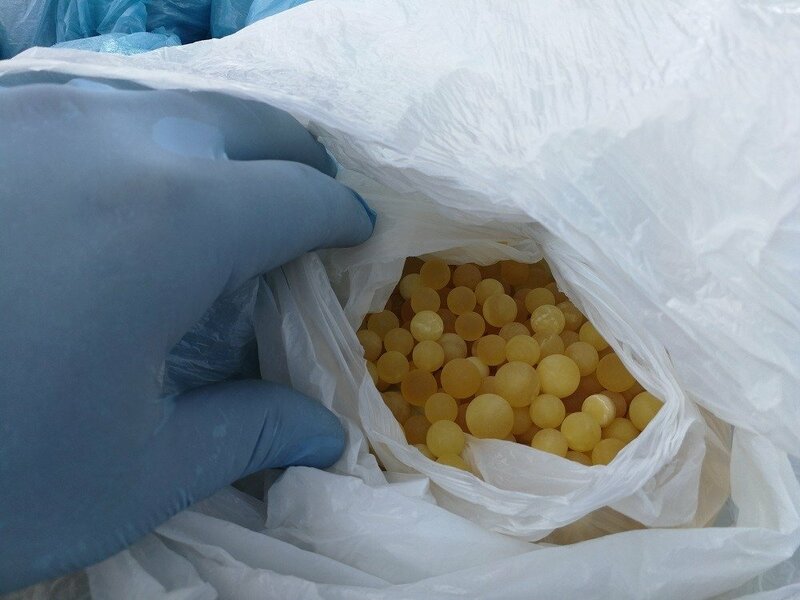 They thoroughly checked the vehicle and found a hidden compartment with 2.8 kg of amber and 160 packs of undeclared cigarettes Parliament with Russian tax stamps.